If you’re looking for Norwegian courses in Stavanger, then you have come to the right place. As a student at Lingu, you will build confidence and be able to use your language skills independently at work and in your social life. Our Norwegian courses are designed for professionals who desire a fast-track Norwegian language course. They are suitable for persons with higher education and who have work and other commitments. Our aim is to equip our students with practical language skills that lead to better career opportunities and social life. When you register online, you need to pay with credit card. If you rather want an invoice, please contact us. I have found Lingu’s intensive 5 week courses complemented with home online learning a brilliant experience. The staff in the Stavanger office are all really friendly and helpful and i have been really pleased with the experience so far. I definitely intend to carry on with the following levels. 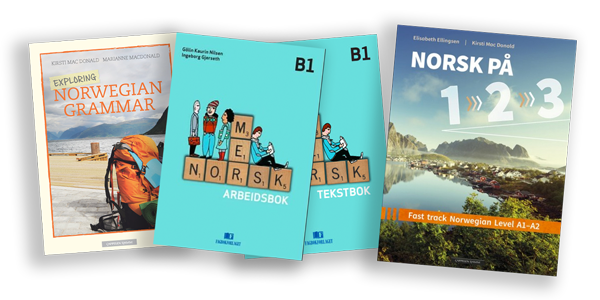 Here are our available fast-track Norwegian language courses in Stavanger. Choose a level to read more and register. If you are not sure about your level, you can take our free placement test.